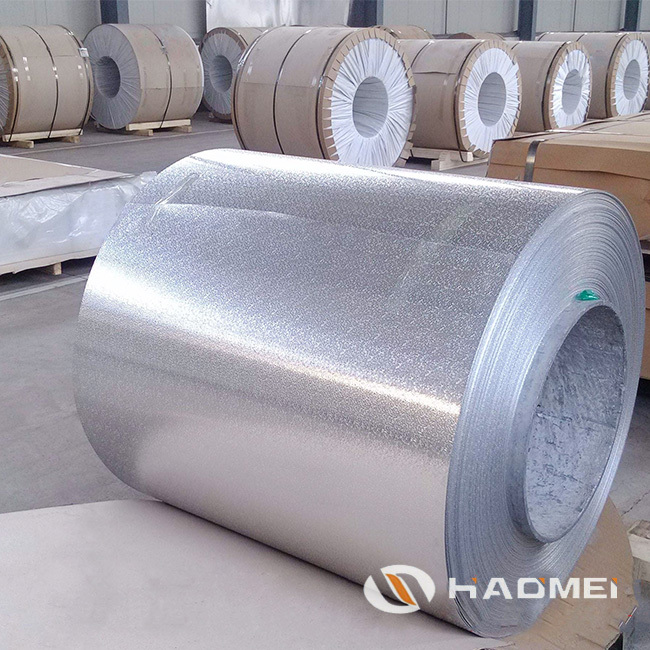 A stucco embossed finish of aluminium sheet coil is achieved by processing the natural mill finish material through embossing rollers. This provides a surface diffusing light and reducing reflectivity. It is used for applications on decorative effects, or to reduce surface reflectivity. Embossed finish can also enhance the thickness and strength of aluminum. As a stable and durable material, it has excellent performances as a roofing or cladding material without the need of any protective coating. 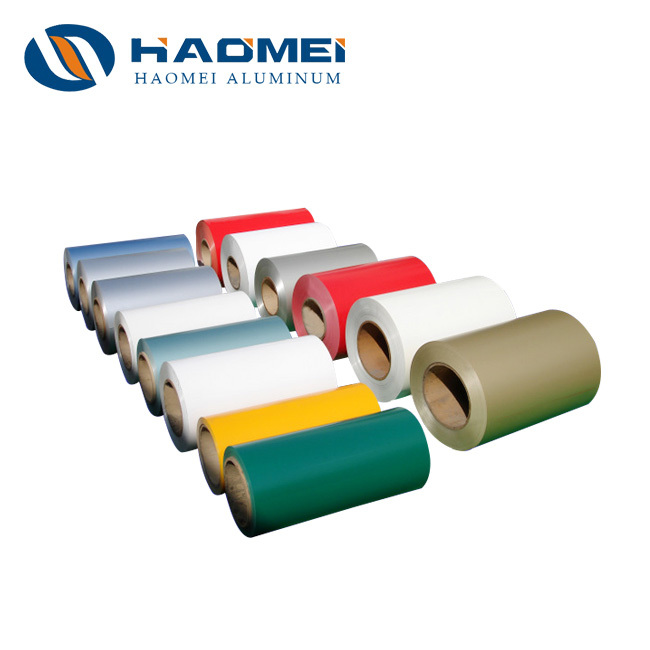 Among leading embossed aluminum sheet coil suppliers, Haomei supply aluminium products of good price and high quality, and it welcomes clients from all over the world to buy our stucco embossed aluminium products as below. 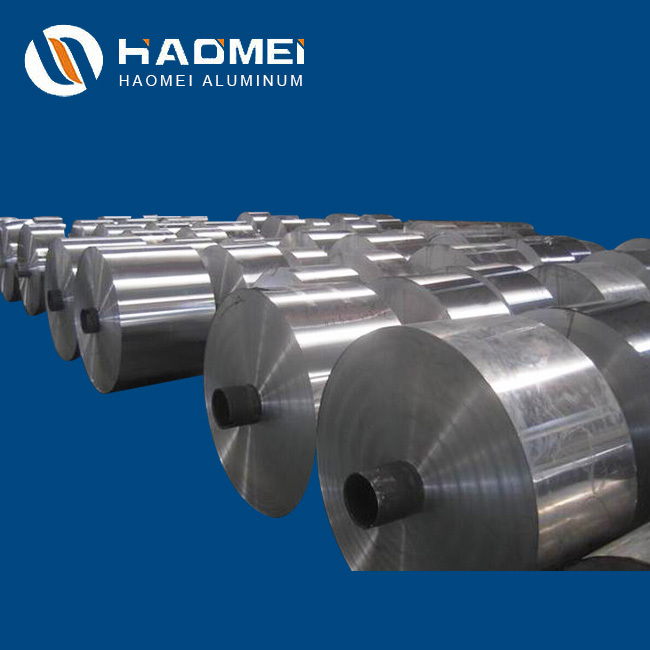 Width 100-2000mm, and we have slitting machines to cut aluminium rolls width as required. 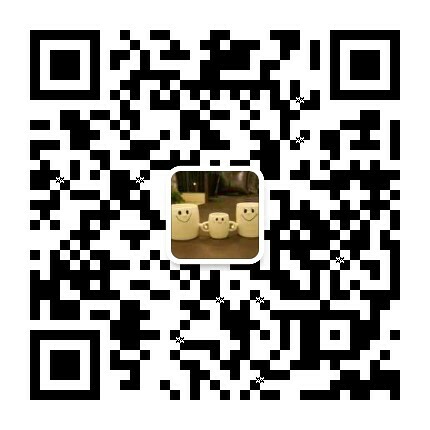 Payment TT, LC, West Union, Kunlun Bank etc. 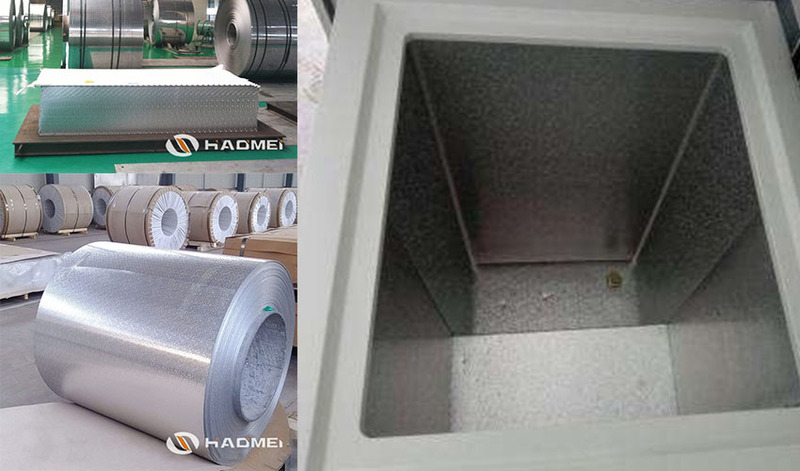 Specifically speaking, stucco embossed aluminium sheet coil is widely used in refrigerators, solar heat reflectors, decorative aluminum products, lamps, bags, disinfection box, air conditioning, ventilation ducts, indoor & outdoor decoration, bus body, metal jacketing, machinery and equipment housing and other industries. 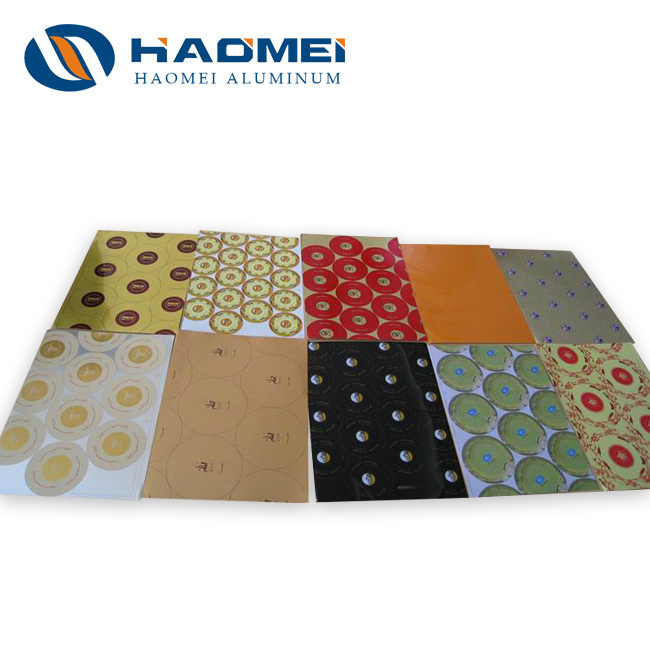 In addition to stucco pattern, we also supply good price embossed aluminium sheet coil of orange peel, cobblestone, hammer, pebble, 5-bar, 3-bar, 2-bar, 1-bar, diamond, etc. The sheets or rolls are of excellent anti-slip performance, strong resistance against corrosion, high stability and long service life.